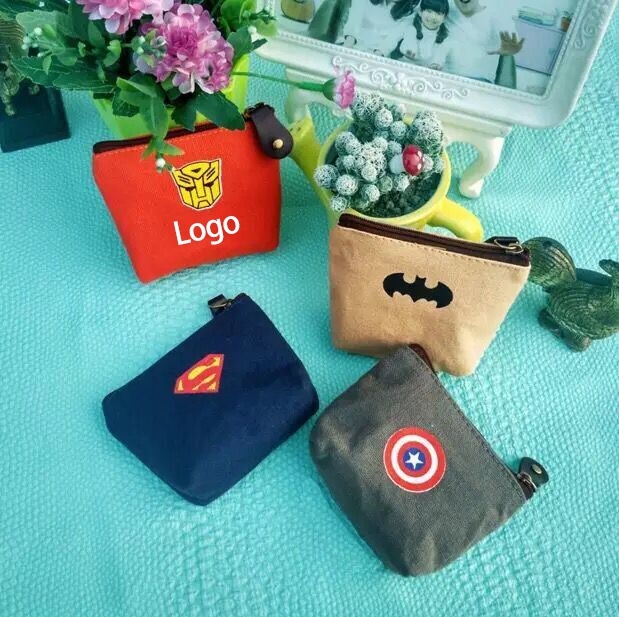 The canvas purse is made of high quality polyester fabric. It is fashionable and elegant and has several styles. Customer logo can be imprinted with all colors. Package: 1 pc/poly bag, 600 pcs/ctn, 28.6 lbs/ctn.